Christmas Light On Black Background With Santa Hat. Lizenzfreie Fotos, Bilder Und Stock Fotografie. Image 114141373. Standard-Bild - Christmas light on black background with santa hat. 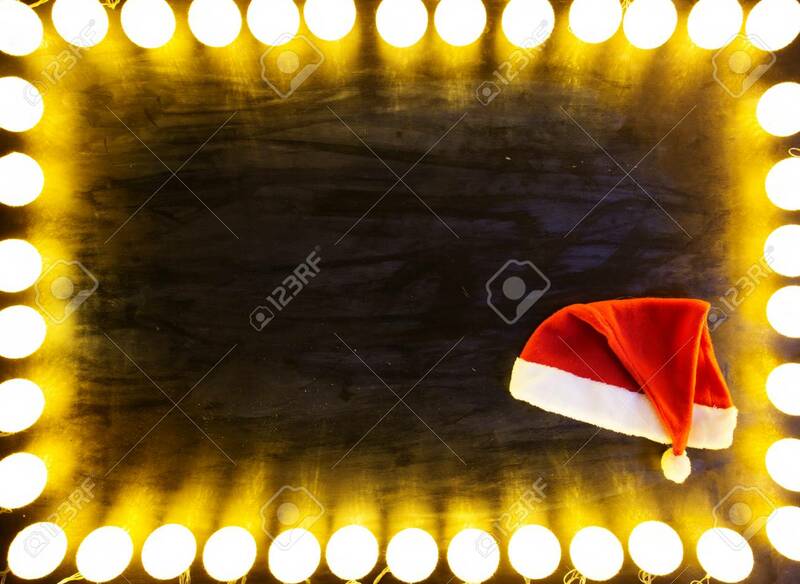 Christmas light on black background with santa hat.